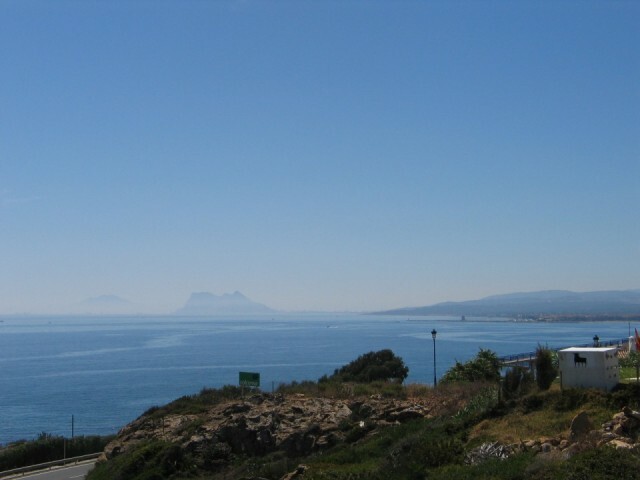 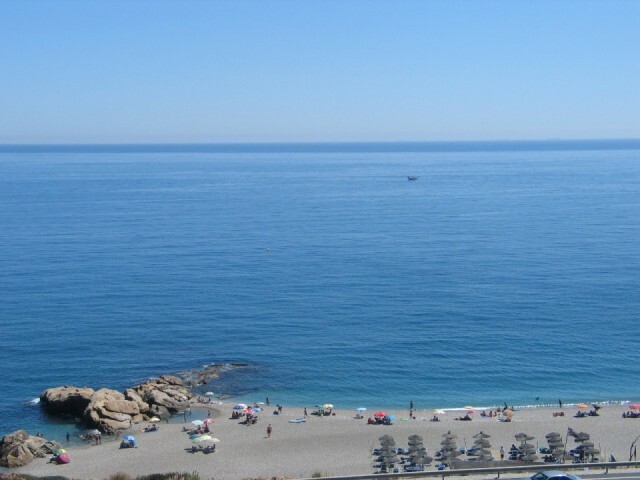 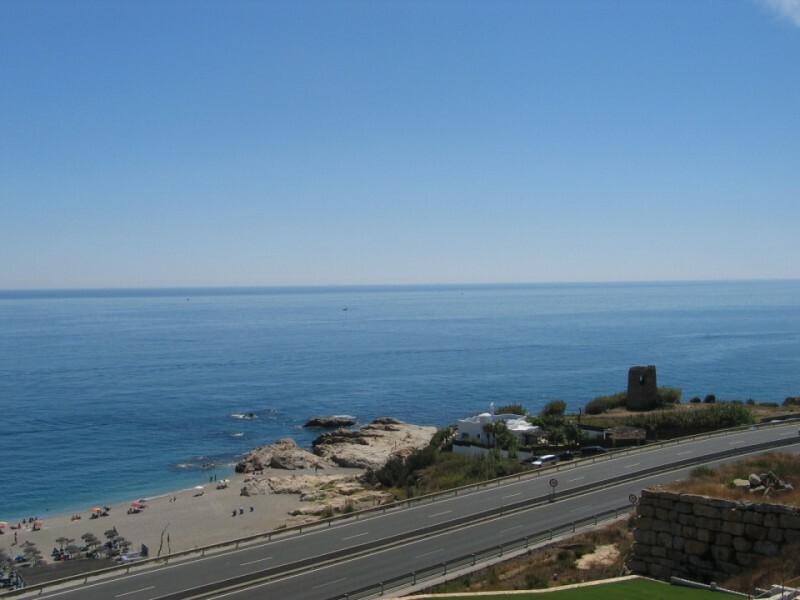 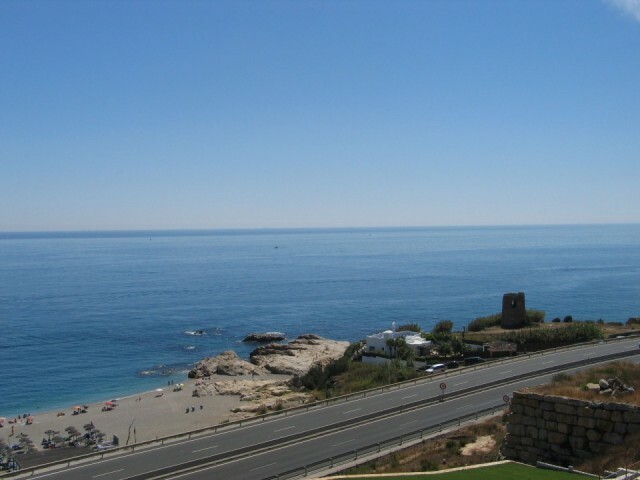 An outstanding plot with spectacular sea views for sale in Punta Chullera, situated within 5 minutes walking distance to the beach and 4 kilometres to the wonderful marina of Sotogrande, as well as 25 kilometres to Gibraltar. 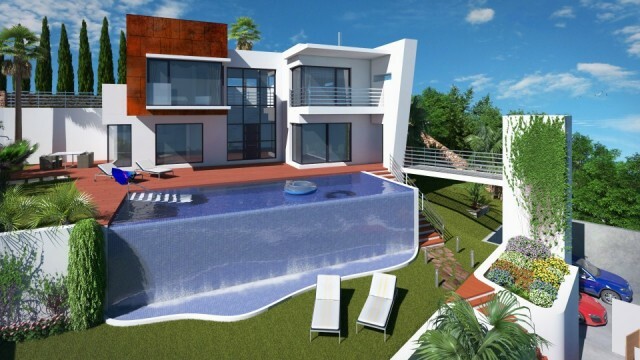 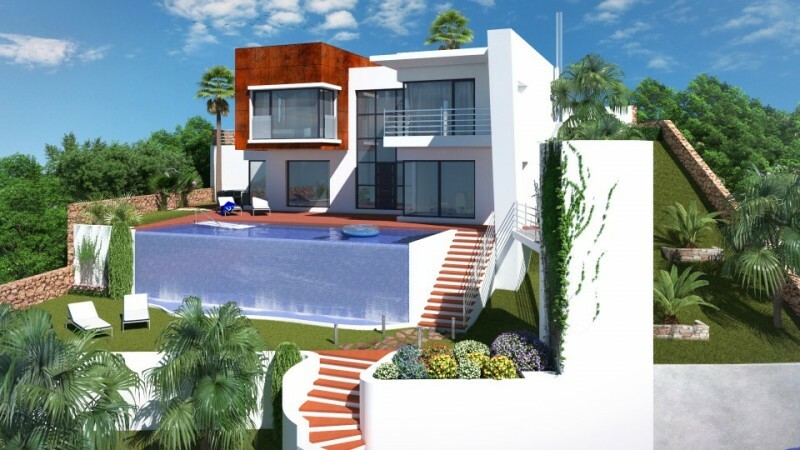 The plot enjoys an elevated south facing position with incredible views of Gibraltar, Africa and the Mediterranean Sea. 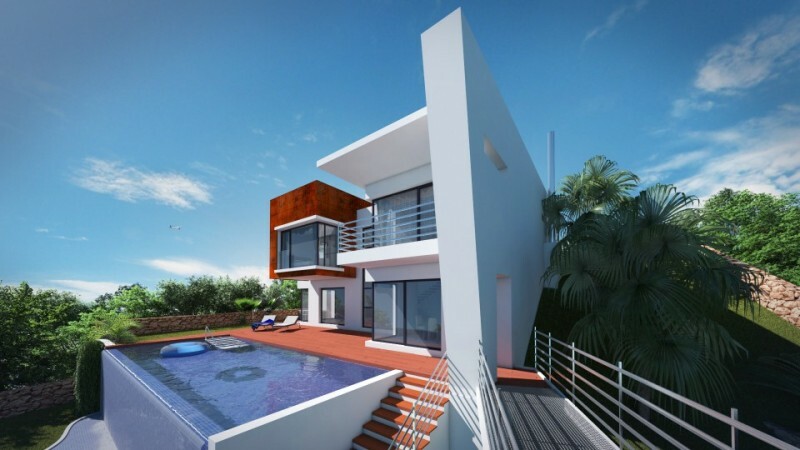 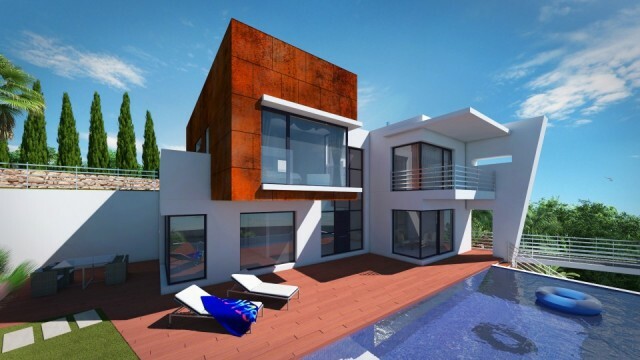 The plot is 840m2 and includes a contemporary project with building permission to construct a 4 bedroom detached villa with swimming pool.